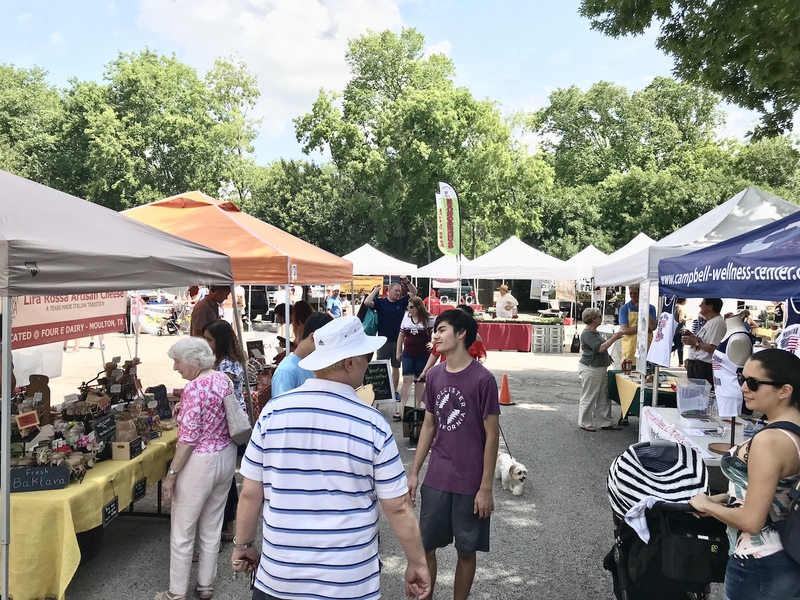 The goal of the Memorial Villages Farmers Market is to build a quality relationship between farmers, artisans and the community at large. 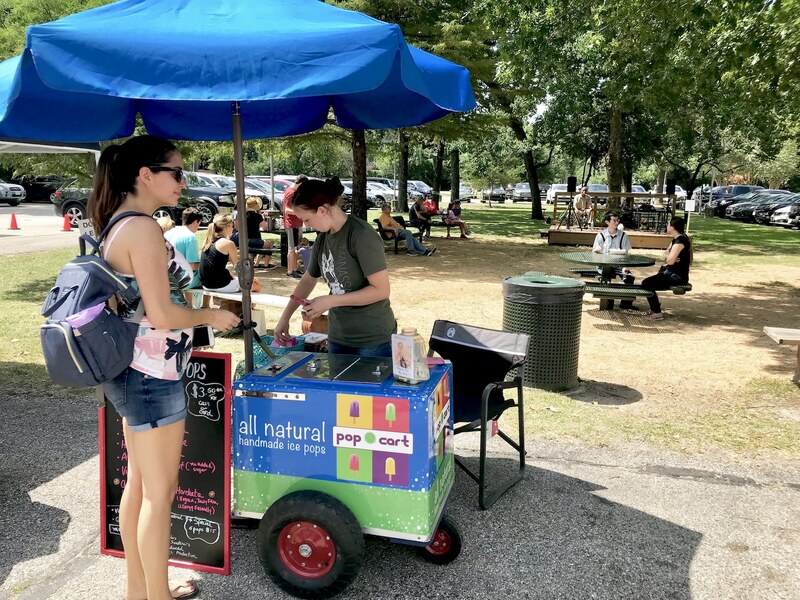 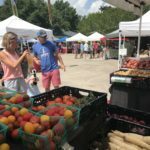 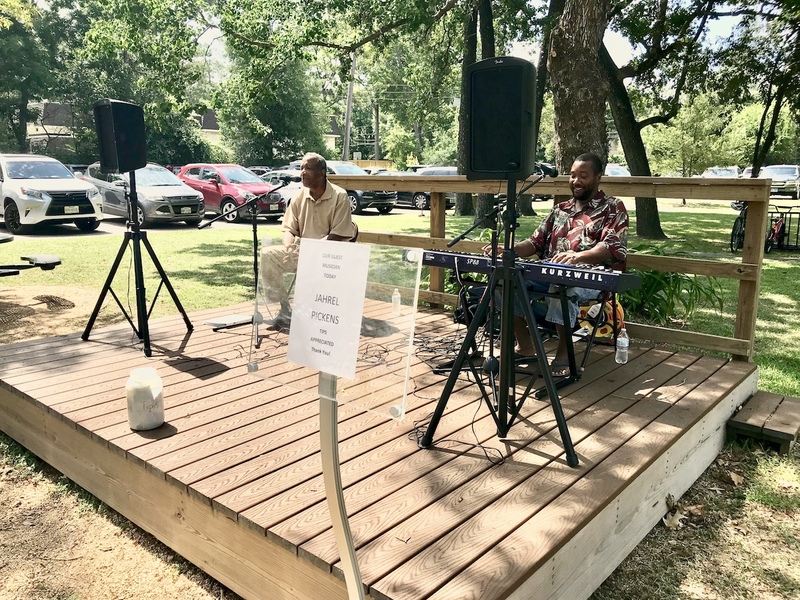 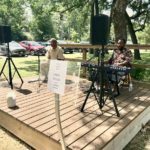 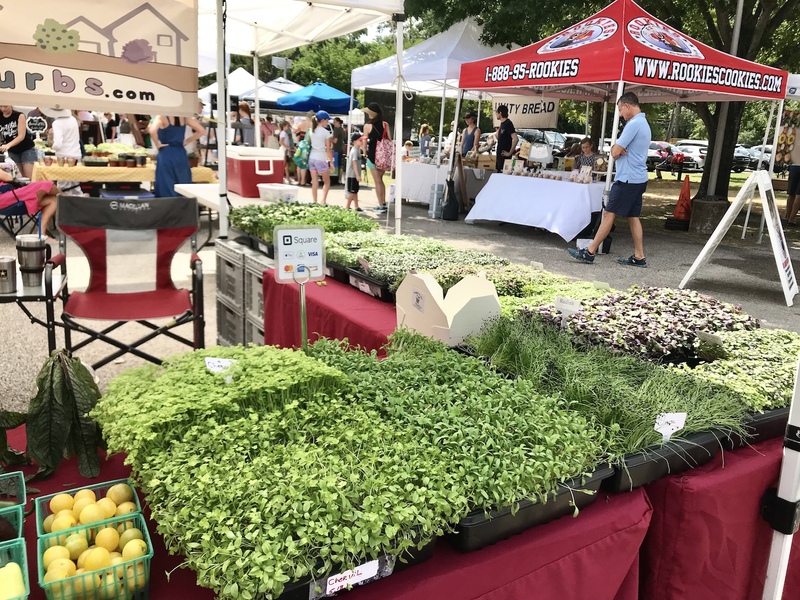 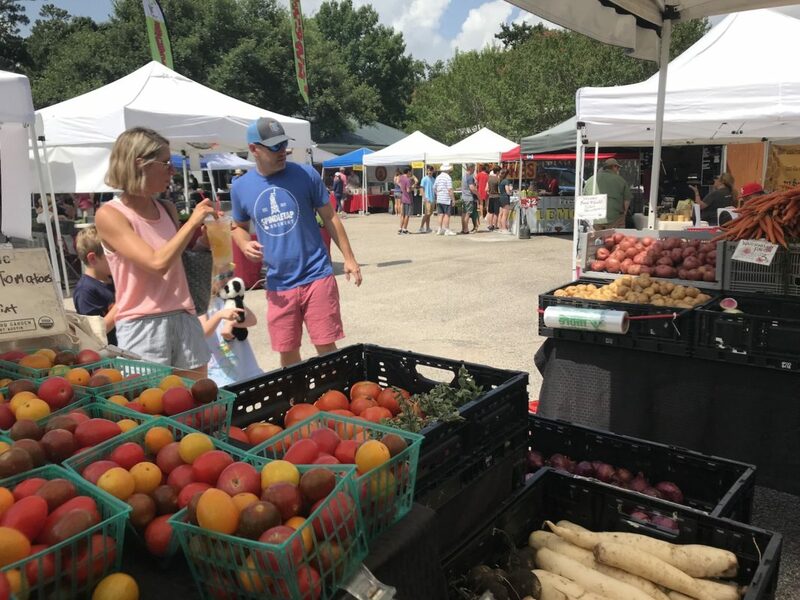 Hosted by First Congregational Church in cooperation with the City of Hunters Creek Village, MVFM has quickly done just that, establishing itself as one of Houston’s premier farmer’s markets. 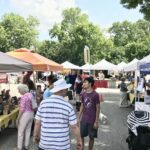 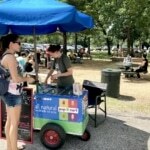 Memorial Villages Farmers Market welcomes the entire family, with a playground and children’s activities and a pet-friendly environment. 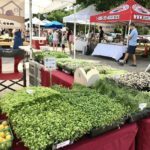 Make Memorial Villages Farmers Market your Saturday morning tradition!